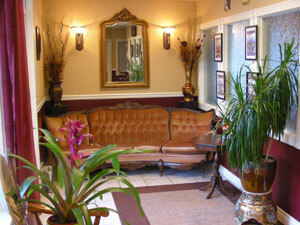 Our Couples massage is the perfect way to say... "You're Special To Me!" or "I Love You!" — it is the ultimate 'GIFT OF PLEASURE' for you and your special someone. 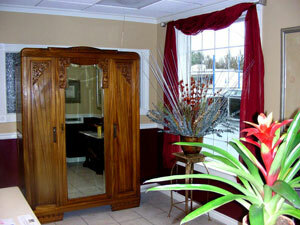 Whether it's a birthday, anniversary or just an indulgence... simply stop in and let us enrich your special day! Our relaxing Couples massage starts at just $128.00 for one hour — A truly peaceful experience for the mind... body and spirit! When you arrive... you will be greeted with the ambiance of perfect tranquility and escorted to a private Couples room — where all your bodily tensions will melt away! No matter what the special occasion... simply purchase a 'GIFT OF PLEASURE'... for any type of massage you choose, and trust that their massage needs will be satisfied — it's your special gift to them and will never be forgotten! 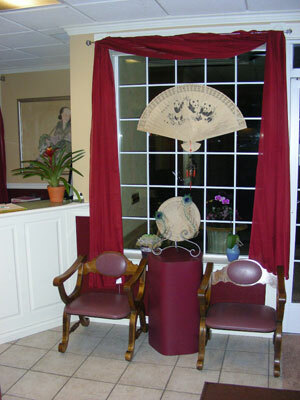 At Wendy's Massage... there is a massage type and technique offered that will meet everyone's individual needs-from a pampering Chinese Relaxation massage to Tuī Na. 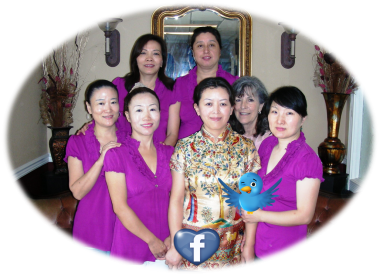 As Wendy cannot perform every type of massage for her customers... she has teamed up with Amy, Lili, Angela and Little Amy who operate their own business and offer their special skills and techniques, so that the widest variety of Chinese massages can be offered for your pleasure.